Giving total justice to its name, the Queen of Riches slot game surely push you towards the riches by offering multiple win options. 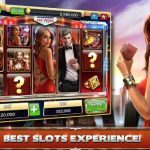 As Egyptian themed slots are becoming popular in the slot market, the gaming developers have been continuously aiming at the exploring the theme to the best they can. 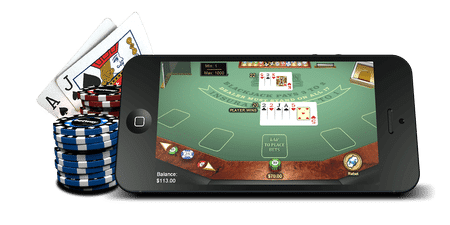 Queen of Riches proved to be a good venture to the Big Time gaming- the gaming developer as the game is avidly played in both the online and offline casinos. 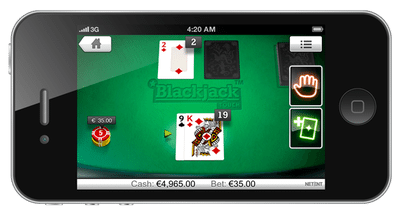 The Australia-based developer- Big Time gaming is a small scale gaming software provider. 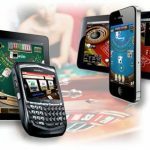 It just has few slot games to its credit and some table games. 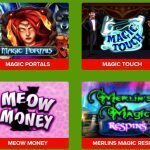 Queen of Riches and various other slot games developed by them is known to have been made available to the players in over 20 languages including Russian, Japanese and Chinese. 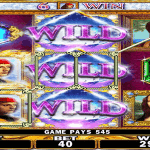 Queen of Riches is played on 6 reels and instead of standard paylines, the slot offers Megaways to win and thus there are 117,649 Megaways to win for the player.The game has crystal clear graphics and awesome sound effects. The game mainly uses Egyptian symbols and each reel has seven symbols on it. These generally include a pyramid, Eye of Horus, Jewels, Scarab brooch. Then there are the low paying symbols ranging from nine through Ace. The colours of all the symbols are the colours of precious gemstones to add a kind of luxury feel to the game. Coming to the bonus features of the game, these features include the reel wilds and the Reel Clone feature. The Queen is the wild symbol that aids in providing some unexpectable wins. It has the power to substitute all other symbols and fill the entire reel with wilds. Moreover, the wins accounting to wilds offers a 7x multiplier. Moreover, if a winning combination is made with wilds from the two full reels, you get a 49x multiplier. This accounts for a pure entertainment filled gaming experience. The Reel Clone feature can clone any of the reels at random including the full wild reels and can produce from 2 to 6 identical ones. In addition, you get a randomly assigned multiplier along with it. Queen of Riches can be enjoyed at ay casino both online and offline and for people who have already enjoyed the gameplay will surely recommend you to go and try out this game.